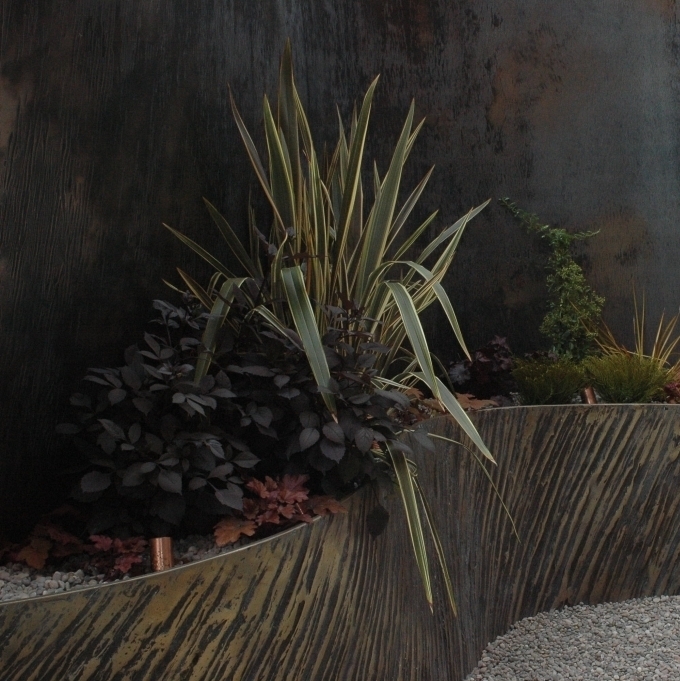 Ylva Blid-Mackenzie is a Garden Designer and Landscape Architect with over 20 years' experience. We work with many private and corporate clients, mainly in the South East of England. We offer a comprehensive service, from site consultations to design, project management and maintenance visits. We are capable of working to a range of budgets and briefs, and take pride in our ability to answer the needs of every type of client. Our particular strength is marrying hard and soft landscaping, where our co-ownership of Madrona Nursery puts us in a unique position!